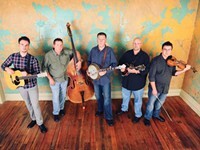 ALAN Bibey & Grasstowne features some of the hottest young musicians in the contemporary bluegrass world. 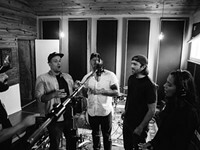 With two chart-topping albums, The Road Headin’ Home and The Other Side of Towne, the band has won the hearts of traditional American music fans worldwide. 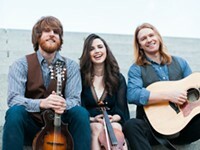 Bibey is so steeped in the bluegrass scene, Gibson made a signature series line of Alan Bibey mandolins. A scene fixture since the early ‘80s, he’s played in The New Quicksilver, IIIrd Tyme Out, BlueRidge, and more. In his time in BlueRidge, Bibey was nominated for a Grammy for the band’s recording Side By Side. 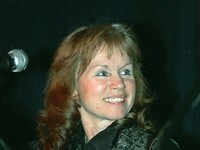 Three-time International Bluegrass Music Award recipient Gena Britt plays bass, banjo, and sings. 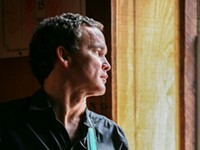 Guitarist/vocalist Greg Luck has performed with bands like JD Crowe and The New South, IIIrd Tyme Out, The Bluegrass Cardinals, The Lynn Morris Band, The Lost & Found, The Bass Mountain Boys, Redwing, The Circuit Riders and Constant Change. Bassist Zak McLamb has won both the SPBGMA International Band Championship and the Pizza Hut International Bluegrass Showdown. A classically-trained bassist, he brings seasoned skill to the rhythm section of Grasstowne. 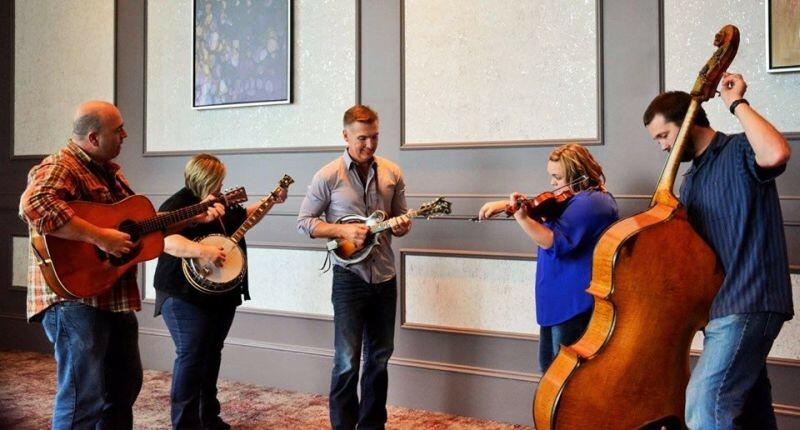 Fiddler Courtney Rorrer has performed not once, but twice, at the Grand Ole Opry. With sharp skills and high energy, they’ll put on a show to remember out in Bloomingdale.